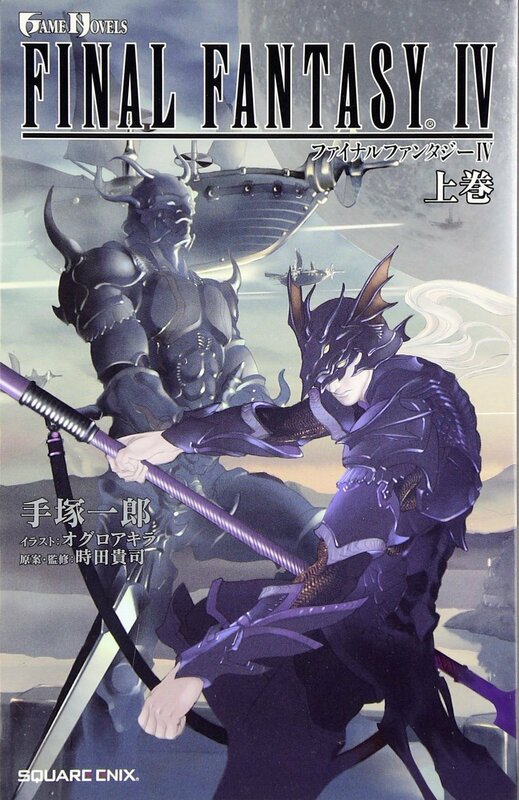 This is the first part of the two-part Final Fantasy IV novelization by Tezuka Ichirou. It features illustrations by Oguro Akira. The first part of the series includes events from the start of the game until the handing over of the Earth Crystal to Kain Highwind near Troia.